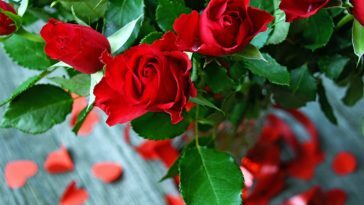 WordPress is the best platform to launch a website quickly. 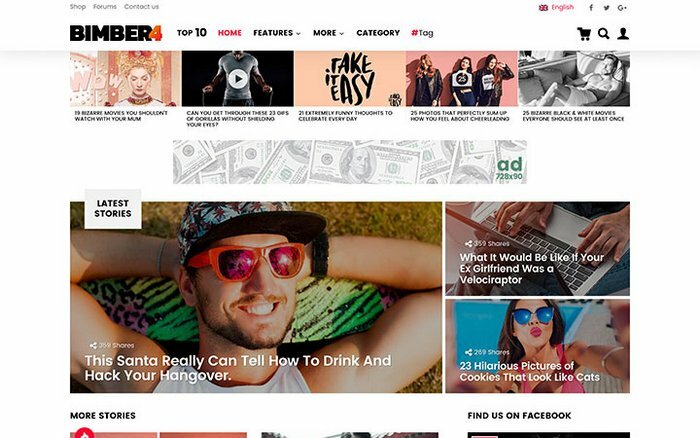 If you want to build a site like BuzzFeed, 9Gag, Boredpanda, or PlayBuzz, WordPress is the right choice for you because it has lots of free and premium WordPress plugins, themes and resources available for creating a viral website you like. 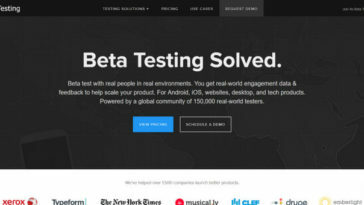 Pre-build buzz and viral WordPress themes save your time and money to create a site instantly. 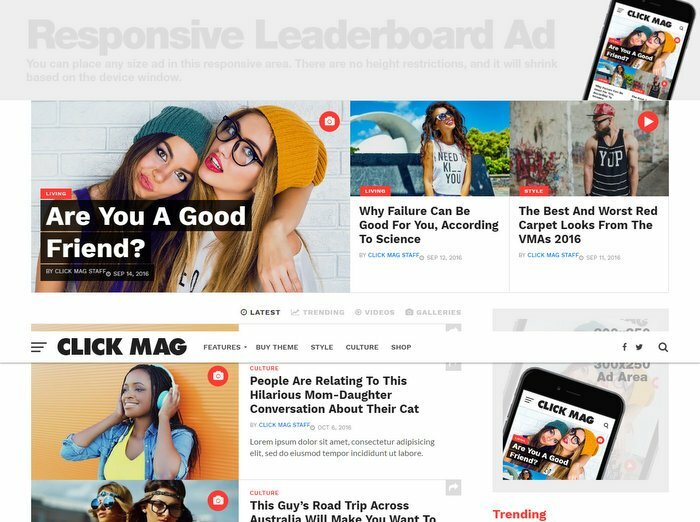 Here we have collected best viral WordPress themes in 2018. 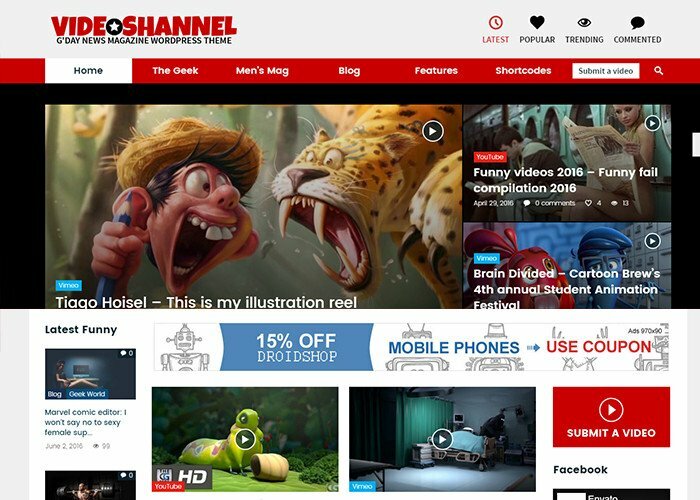 These WordPress themes let you viral content sharing site within 24 hours. 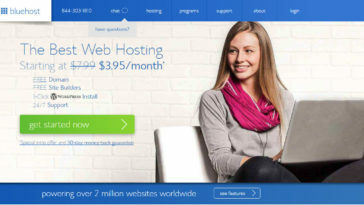 It is suitable for a broad range of trendy sites across multiple niches. 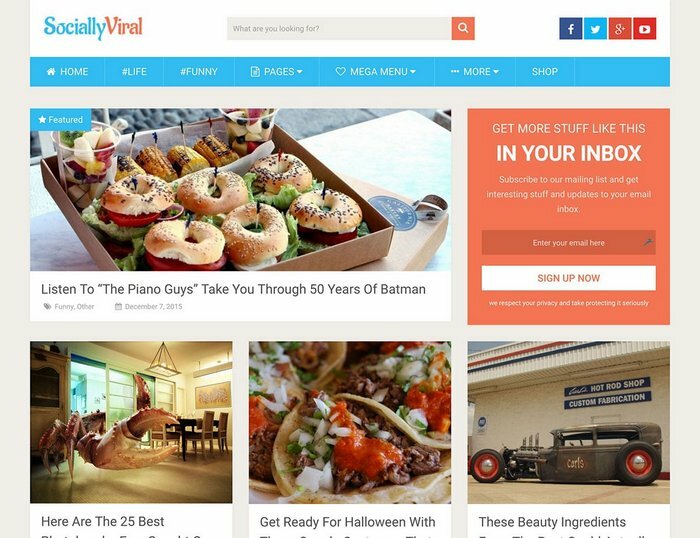 Below listed viral magazine WordPress themes are suitable for a broad range of trendy sites across multiple niches. 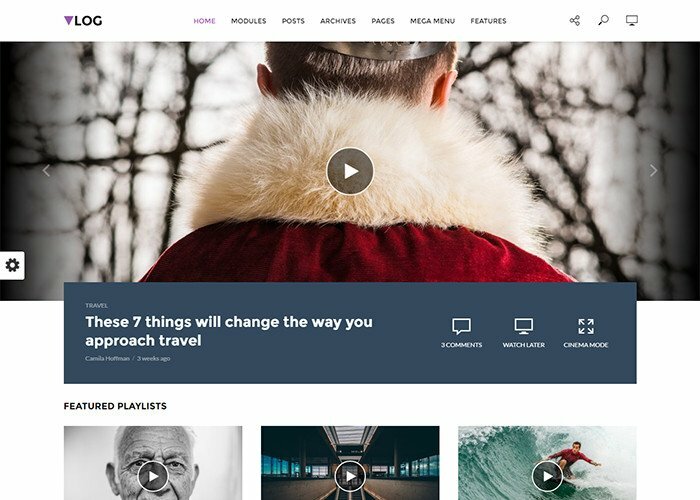 Bimber light weight theme contains powerful Snax front end uploader plugin, sharing buttons, popular, hot, trending listings and multiple ad management locations so you can increase your earnings. 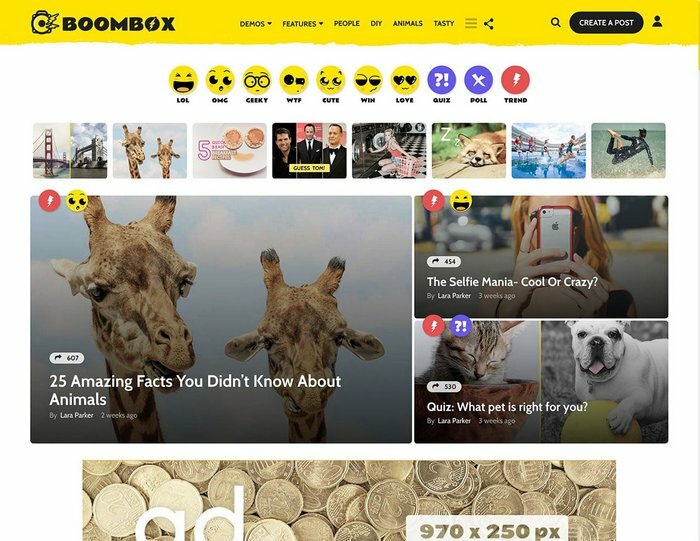 Boombox is another viral and buzz WordPress theme with powerful viral content plugin to create quiz, pull, list, news, video, Audio and photos content. This theme also has flexible post ranking system. 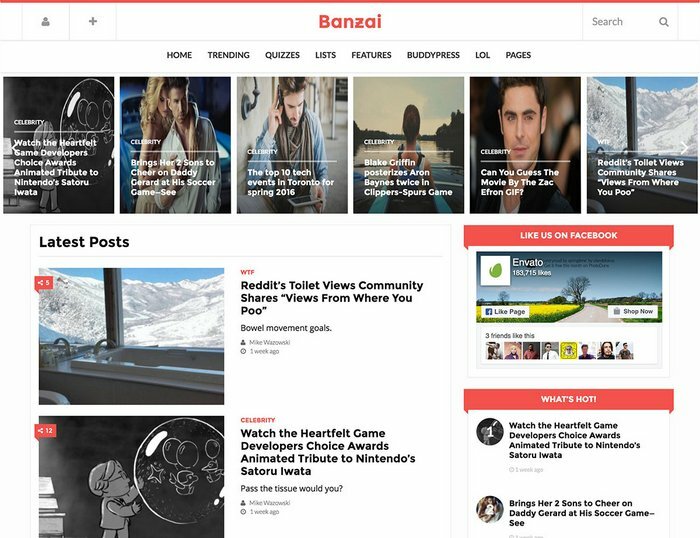 The viral theme is a beautiful 2017 designed social viral theme for creating trending story sites. The theme includes amazing layouts, beautiful carousel, and galleries, crisp typography, powerful customization options make creating an incredible viral site very easy. Whether you need a website for video-blogging, video tutorials or any sort of viral video sharing, Vlog is a perfect choice. 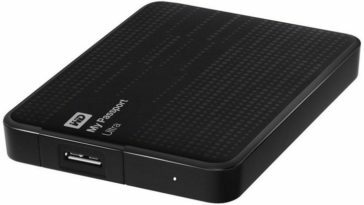 Fully compatible with YouTube, Vimeo, Dailymotion and other common video content. SociallyViral is built to be engaging, fast, and most importantly, boost viral traffic. With features to help increase social sharing, you’ll get more traffic from the web’s top social media websites and also boost your search engine rankings. 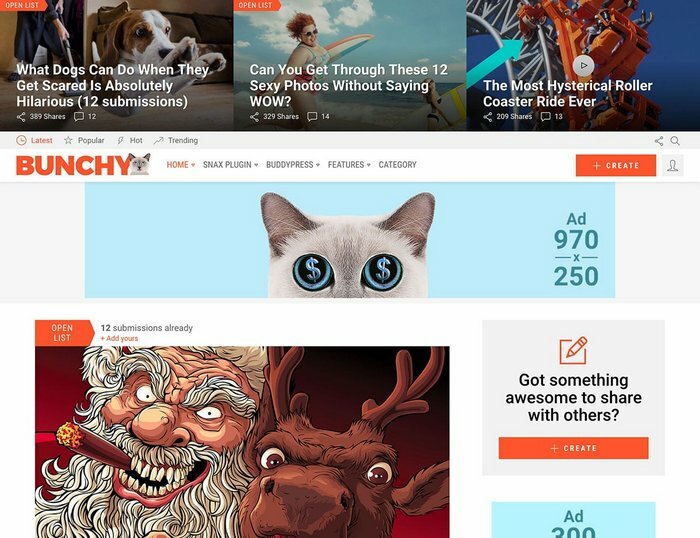 Bunchy is a modern and beautiful designed WordPress theme for creating viral, buzz content site. It has Snax plugin for users submit photos, news in text, and videos; and BuddyPress plugin helps you build content sharing community platform. With this theme, you can build a video viral site quickly and Drag and Drop Page Builder helps you to set pages and featured areas very easily. GDN is fully compatible with Yoast SEO plugin. It has powerful Ads manager so you can use up to 9 predefined Ads positions, or use Shortcode to place it anywhere you want. You can also use responsive Google AdSense and native ads on your website. Click Mag, the beautiful modern looking magazine and blog theme you need to maximise clicks and keep visitors flooding back to your site. From its various social sharing options, trending posts, maximum ad exposure, SEO optimisation, and attractive design, it will deliver the best user experience and clicks of any WordPress theme you’ve ever used! 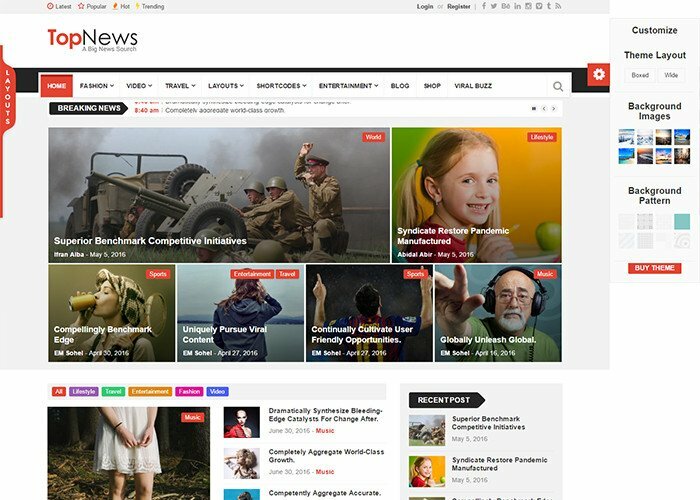 op-News is a simple, feature-rich, user friendly, fast-loading, customizable, functional and modern WordPress news, newspaper, magazine, blog, video and publishing WordPress Theme.